You can easily guess the wealthiest living musicians, but how do they stack up to the richest musicians ever? It helps to emerge at the right time (the late 1960s and early ‘70s or the mid- to late-‘90s, the two moments when the now-shrunken industry was at its largest), make shrewd investments (in publishing and elsewhere, but also by capitalizing on one’s own brand), and working across different media platforms (television, film, and touring). Adjusting fortunes going as far back the the pre-rock-and-roll era for inflation, we made some surprising discoveries. Webber became the richest musician in history practicing one of its oldest forms: musical theater. His ubiquitous works, which include Jesus Christ Superstar, Cats, and The Phantom of the Opera, continue to bring in bundles with theatrical stagings, soundtrack recordings, and film adaptations. (It helps that live theater has proven resistant to recent economic challenges.) On top of all this, Webber’s Really Useful Group, which he wisely set up in 1977, profits from his works in any form, incorporating ticketing agencies and venues. 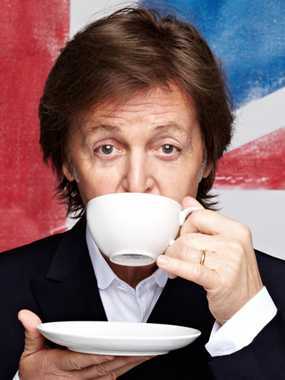 Guinness lists McCartney as the most successful composer and recording artist of all time. 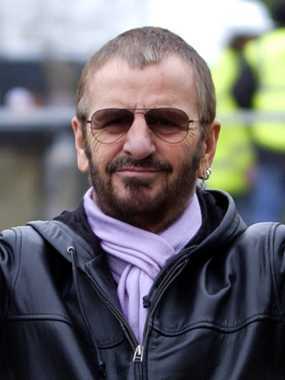 In addition to royalties from the Beatles back catalog, which tops the charts with each reissue, he’s reported to own more than 25,000 other copyrights, and his post-Beatles musical career has been huge, with Wings selling 8 million-plus albums in the U.S. alone, and “Mull of Kintyre” becoming the first song to sell 2 million copies in the UK. His late wife Linda, herself part of the Eastman fortune, left him an inheritance of £200 million, and his recent tour “Up and Coming” grossed $87 million. 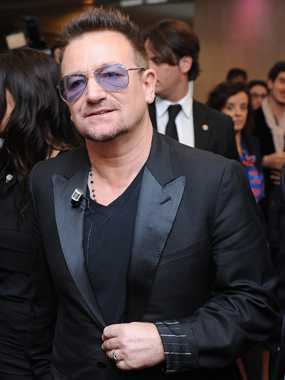 Paul Hewson is known as much for his global diplomacy and forays into venture capital as U2’s music. His investment in Facebook’s IPO—via his Elevation Partners private equity firm—didn’t make him a billionaire, but U2’s “360 Tour” grossed nearly $800 million between 2009 and 2011, making it the biggest tour ever. (2005-06’s “Vertigo” tour is fifth on that list.) Combine that with Bono’s many investments (including private equity stakes, a clothing line, and a five-star hotel), the fact that the band owns all the rights to its own music, and Bono’s Romney-esquetax-dodging investment schemes, and the numbers add up quickly. 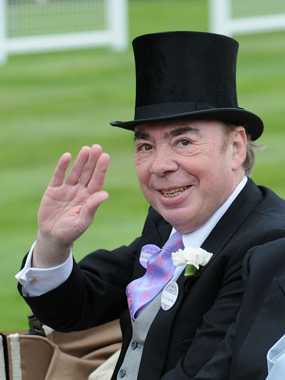 The man who sang “I Haven’t Time to Be A Millionaire” was incredibly wealthy. 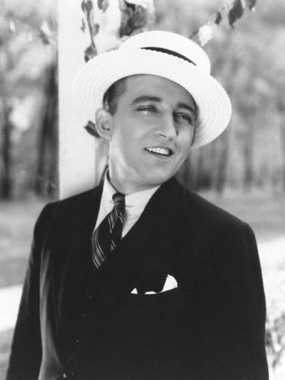 Crosby ranked among the 10 richest Americans in the 1930s—before he sang “White Christmas” and became one of the biggest movie stars of the ‘40s. His Bing Crosby Enterprises was the first pop artist entertainment empire, with properties ranging from television stations to Ampex magnetic tape technology to horse tracks. Sean Combs was first out of the gate in rap’s nascent empire-building moment of the early 1990s, via Bad Boy Entertainment. With Sean John, he developed a clothing line with appeal beyond rap, to the tune of more than $100 million in annual profits. 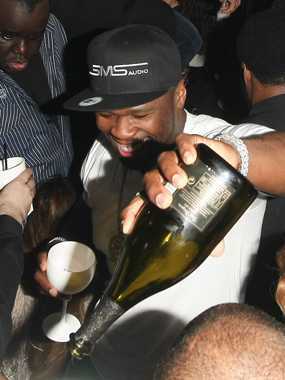 The music biz accounts for only 20% of his revenue at this point, with his attention most recently focused on Ciroc Vodka and his own cable music network. Carey’s been banking off that five-octave range sinceNicki Minaj was actually playing with Barbies. Her stats are the stuff of legend: an all-time record 18 #1 singles as a solo artist, more than 200 million albums sold worldwide, five Grammys, and the status as the most wealthy living female musician. And then, of course, there’s Idol. So what if he doesn’t have the biggest stake in theBrooklyn Nets. 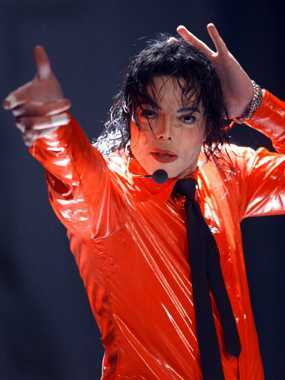 The record-setting solo artist (12 #1 albums!) 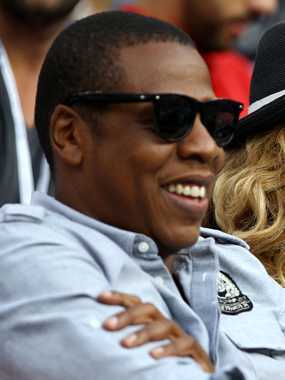 and erstwhile CEO of Def Jam co-founded his Roc Nation entertainment conglomerate with Live Nation in 2008; co-authored Decoded, a bombastic tribute to globetrotting excess in 2011; and co-created the world’s luckiest baby the next year. 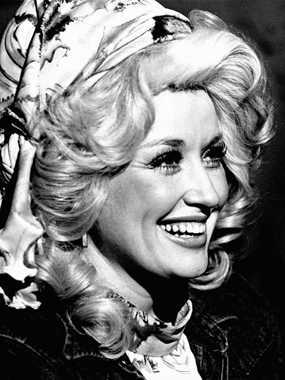 The woman who sang “9 to 5” is worth nearly half a billion dollars, due to a tireless work ethic (she’s written thousands of songs, including “I Will Always Love You,” one of the best-selling singles of all time) and a shrewd awareness of how to market her cheerful persona and simple-country-girl backstory. She does primarily via Dollywood, a theme park she bought and rebranded in 1986, and which draws millions to its gates each year. 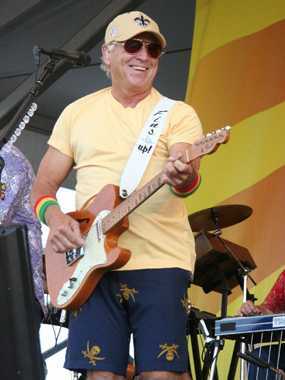 Buffett has been drawing his faithful Parrotheads and their battery-powered margarita blenders to ampitheaters every summer since 1976 via lucrative tours with titles like “Last Mango in Paris,” “Beach House on the Moon,” and “Summerzcool.” (2011’s tour raked in $22 million). If you want an ersatz version of the experience, you might stop in at one of the many locations of Buffett’s Cheeseburger In Paradise chain restaurants, located off an interstate exit near you. If you need a satirical primer for these khaki-clad weekend pilgrims, check out 30 Rock’s“Crabcatchers” episode. At its peak, his empire was vast—he was earning $50 million a year through the 1980s and 1990s. In 1985, with one of the biggest-selling albums ever (Thriller sales have been inflated, but the 66 million copies were sold worldwide), a series of incredibly lucrative tours, and a record $5 million deal with Pepsi (worth $11 million today), the questionable investments started coming quickly. He dropped $47.5 million to buy ATV Music ($101 million today), which included the Beatles’ catalog (which Paul McCartney would later buy back at a bargain). In 1987, he bought the “Neverland” ranch for $19.7 million and invested another $35 million in it (a total of $111 million today). By 2003, he held $200 million in debt, and even that wasn’t enough to break him. 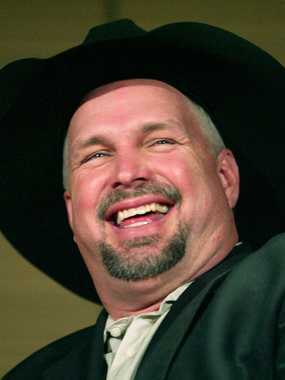 The doofy Oklahoman ex-bouncer and hands-free micconnoisseur who presided over the wedding of country and pop-rock in the early 1990s (with the 31-times platinum No Fences and Ropin’ the Wind) is also the biggest selling albums artist in the Soundscan era. After retiring for most of the 2000s (the only real option after the Chris Gaines debacle), he’s been delighting Las Vegas tourists for the past few years with a stripped-down, acoustic version of what made him famous. Known to millions of great-grandparents as the Singing Cowboy, Autry hung around the Forbes 400 list of the richest Americans for decades. 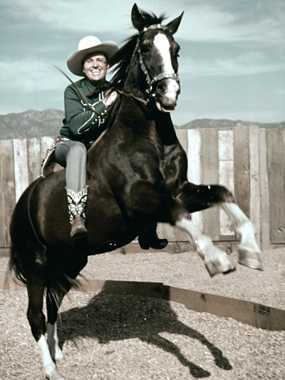 He certainly paid his dues: he was there at the birth of American popular music, signing his first deal with Columbia in 1929; the early heyday of radio, via the wildly popular 16-year run of “Gene Autry’s Melody Ranch”; and with “The Gene Autry Show” at the dawn of television. You’ve likely heard his versions of the holiday standards “Frosty the Snowman” and “Rudolph the Red-Nosed Reindeer,” and sung “Here Comes Santa Claus,” which he wrote. You’ve also likely heard of the major league baseball team the Los Angeles Angels, which he owned until selling the team to Disney right before his death. 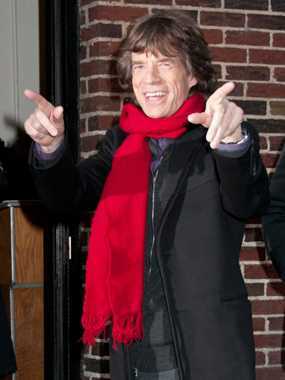 An economics student when the Rolling Stonesformed, the soon-to-be-70 Jagger has spent 50 years fronting rock’s most enduring and lucrative brand. Sure, the band will release an album here and there, but since the 1970s they’ve carried the banner for the enduring power of arena rock. They’ve got three of the top 10 grossing tours of all time—accounting for more than a billion dollars—and they’ve already sold364,864 tickets for a forthcoming five-date tour in London and New York. 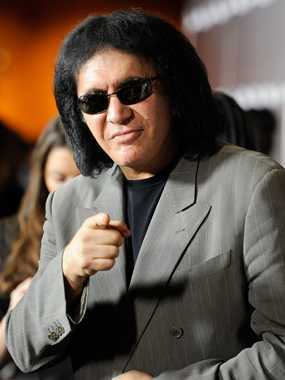 Simmons’ ridiculously popular reality series Family Jewels may have gotten axed, but the crotchety rocker is still raking in revenues from exceedingly lucrative tours (2008-09’s “Kiss Alive/35 World Tour” raked in over $30 million alone), and enough branded merchandise (condoms, a coffin, a credit card, among the stranger things) to satiate generations of KISS Army veterans. When you have to hire Live Nation to manage your merchandising and licensing, you know you have a lot of things with your name attached to them. 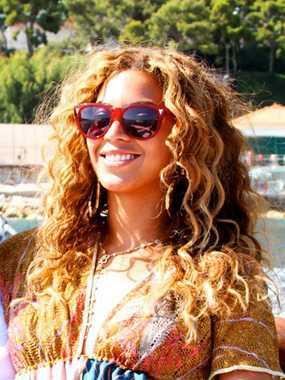 The 2013 Super Bowl halftime performer has racked up a fortune (independently of her husband) leading the 16-times platinum Destiny’s Child, selling 75 million solo albums; staging lavish tours that regularly gross between $80 and $100 million; and striking endorsement deals with Vizio, L’Oreal, and most recently, a $50 million affiliation with Pepsi that didn’t go over as well as she’d hoped. 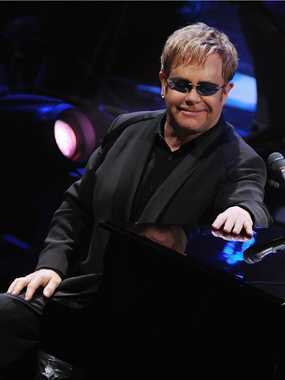 Like Sting (#18), the man born Reginald Dwight has had his own problems with sketchy accountants—Elton’s losses were estimated at a staggering £20 million, however. Not quite couch change, but also not nearly enough to break the bank for the most successful male solo artist of all time; a guy whose ‘70s albums alone have sold upwards of 22 million copies to date, and whose rebooted version of “Candle in the Wind” has itself sold 33 million copies. When you’re known to drop £9.6m on property and £293,000 on flowers (flowers!) in less than two years, it helps to have a pile of money as large as your personality. Sure, Ringo benefited from his association with three of the most beloved singer-songwriters in history, but he also quietly reinvented the boundaries of rock drumming in the 1960s (just listen to “Strawberry Fields Forever” or “I Want You [She’s So Heavy]” again), and his unique way with nonsensical verbal phrasing resulted in the titles for “A Hard Day’s Night” and “Tomorrow Never Knows.” Okay, fine: the residuals from a very egalitarian Fab Four publishing contract have been very kind to Mr. Starr. The five platinum albums he oversaw as the leader of the Police were followed by a yuppie-beloved solo career netting the ex-schoolteacher sales of 14 million more. Then there’s the Jaguar S-Type’s lucrative reappropriation of “Desert Rose,” and the 2007-08 reunion gigs with his old mates, which constituted the seventh-highest grossing tour of all time, pulling in $377 million. The man born Gordon Sumner was so rich in the late 1980s that his accountant stole £6 million from him, and it took him four years to notice. Sure, the 13-years-in-the-making Detox is theChinese Democracy of rap, but give Andre Young a break—he has been busy. 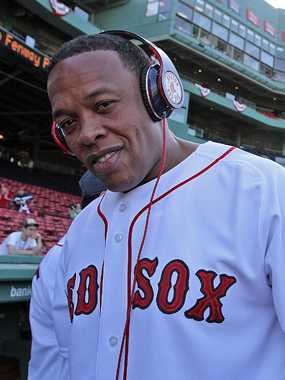 In part by spending the money earned from selling 10 million copies of The Chronic and Aftermath, but primarily with Beats by Dre, the omnipresent, expensive, and exceedingly bass-friendly commodity that turned branded headphones into something that rappers could ask their business managers about (see also: #20, #8). HTC bought a $300 million stake in the company last year, when it also was announced that Dre and his Beats partner Jimmy Iovine were involved in amysterious start-up with industrial metal pioneer Trent Reznor. The G-Unit capo got Eminem’s attention with a 2002 mixtape, and sold 872,000 first-week copies of Get Rich or Die Tryin’ the next year (it’s now eight-times platinum). Fiddy’s sales may have declined over the last decade, but he’s still got three platinum records, and one gold. And he knows how to hedge his bets: There’s the $100 million dollar Vitamin Water payout, the video game, the headphone line, the Ecko-affiliated clothing line that brought in $60 million in 2006 alone. When you’re this rich, the idea of working with a billionaire South African mining executive to develop your own branded line of platinum isn’t that crazy. Okay, it’s a little crazy.